Statistics show that the children who get an early understanding of the English vocabulary excel at life more than those who don’t. Learning how to communicate affectively in writing and speech will make a difference in all aspects of your life and the life of your children. Our vocabulary program is based in science and tests show that it is an extremely affective way to learn reading, vocabulary and comprehension skills. We are on a mission to help every child excel in life by understanding the English language. Convincing a child to learn root words is not a cup of tea. As parents, you have to look for fun and interesting ideas to encourage them to learn. To help you overcome this challenge, Vocab Tunes — an online learning platform — has come up with a unique vocabulary-building program. This differential learning program will help you educate your little ones through music and dance. 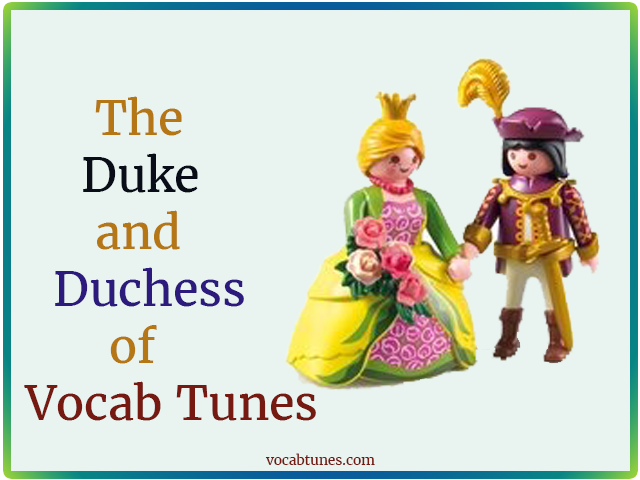 You can also witness a tremendous growth in your tots’ English vocabulary by making them listen to its 21 root-based songs. One of its songs ‘Show The Way’ is perfect to introduce the budding brains to Latin roots ‘Duce’, ‘Duc’, and ‘Duct’. 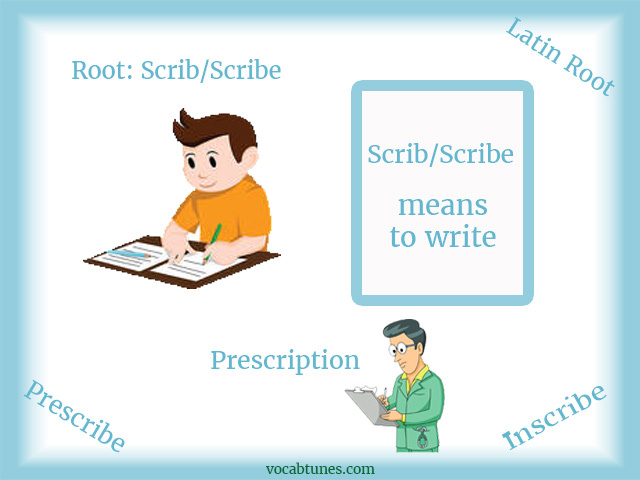 The song can help them become more productive in discovering the meanings of words formed with these roots. Are you on a mission of enhancing your vocabulary? If yes, then this is the place for you. 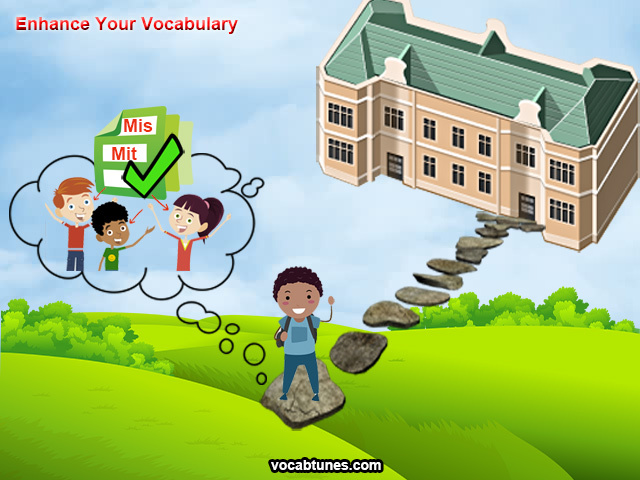 Vocab Tunes, a differential vocabulary-learning program, will help you expand your limited stock of words thereby improving your English Language. The program, with its 21 educative music tracks, aims to make vocabulary easy to understand and learn. The songs, based on different root words, prefixes, and suffixes, will let you learn English while singing and dancing. Let us listen to one of its song ‘Send It Along’ and see how Latin roots Mit and Mis have enriched the English language. These roots have come from Latin mittere and missus, which mean ‘to send’. Ever seen someone participating in a school play and forgetting their ‘dialogues’ or someone who loves the concepts of ‘biology’ and aims to become a ‘Zoologist’ in future. But leaving this aside, have you ever thought from where these words ‘dialogues’, ‘biology’, or ‘Zoology’ came? 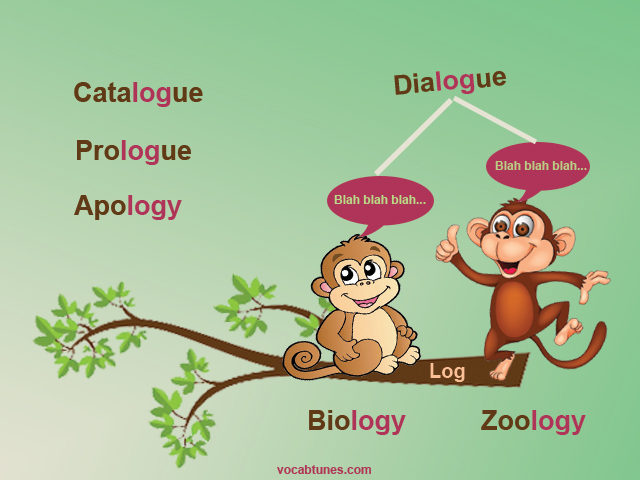 You will be surprised to know that all these words have same Greek root word ‘Log’, means ‘word’ and its variant suffix-‘logy’, which means ‘study’ (of) actually have formed words such as ‘dialogue’, ‘biology’, and ‘zoology’. Chocolate is one thing that kids never say no to. Isn’t it? Every time you hear the names of different treats made with chocolate — chocolate candy, chocolate truffle, chocolate ice cream, chocolate fudge — your mouth starts to water. This brown delicacy is also your best food comfort. 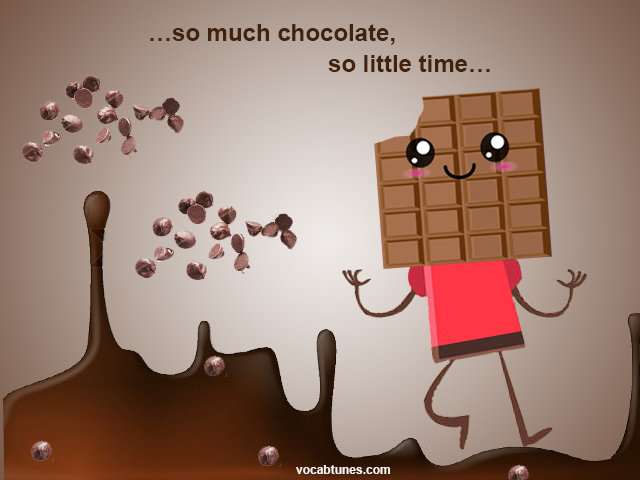 When you are happy, you celebrate it with chocolate, and when you are sad, you look for chocolate to boost your mood. Do you know an interesting fact? Chocolate is made from the beans of a tree called Theobroma Cacao, also called the cacao tree, which means ‘Food of the Gods’. This can explain why you get a heavenly pleasure in eating a chocolate. With National Milk Chocolate Day round the corner, how about exploring the ‘world of chocolate’ to create your own ‘chocolaty’ vocabulary list.